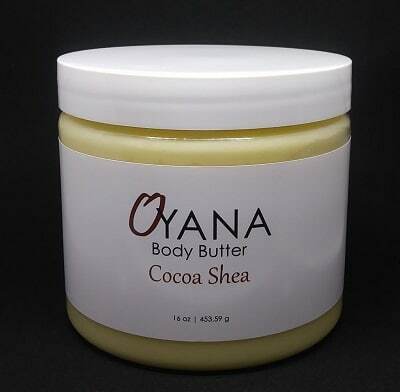 Hurry over to request some FREE Oyana Body Care samples with free shipping! 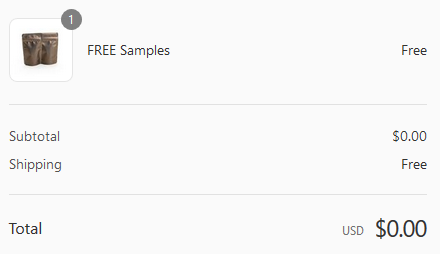 Fill out the easy form then add the sample to you cart. Make sure you specify one body butter choice (Cocoa Shea or Walnut Mango) and one body scrub choice (Sugar Coffee or Sugar Oat) in the Checkout Notes section.